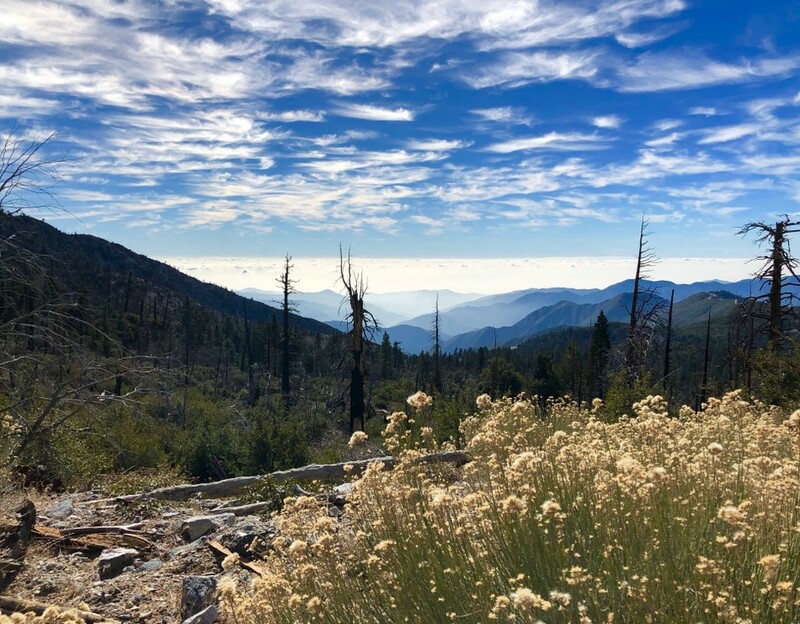 The Angeles National Forest needs your help once again to conduct an important archaeological project in the San Gabriels! This year we will continue on our journey as we conduct surveys to locate, photograph, map and document archaeological sites within the San Gabriel Mountains. The area is known to contain both historic (cabin remains, wagon roads, mining activities) and prehistoric archaeological sites (Native Californian encampments). Passport in Time volunteers will gain experience in systematic survey methods, map and compass reading, artifact recording, and so much more! Fieldwork will be conducted in an area with no facilities, but this is a fantastic and breathtakingly beautiful region. We will begin Monday morning (April 29th), but it is advised to arrive on Sunday, the 28th to set up camp – Forest Service archaeologists will be at the campground to greet you beginning Sunday afternoon. Join our team as we discover the rich history of this important cultural landscape of California! Please note that due to the government shutdown and shortened turn-around time for this project, and in order to give selectees plenty of time to make travel arrangements, we will only accept applications until all slots are filled, so apply today!